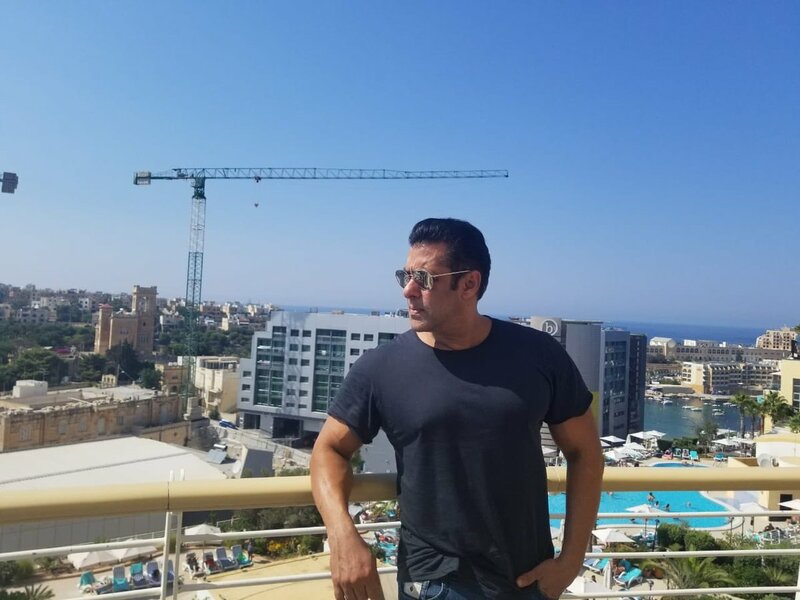 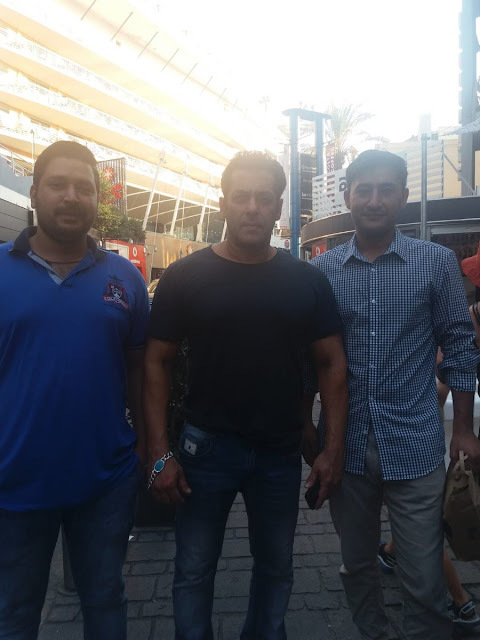 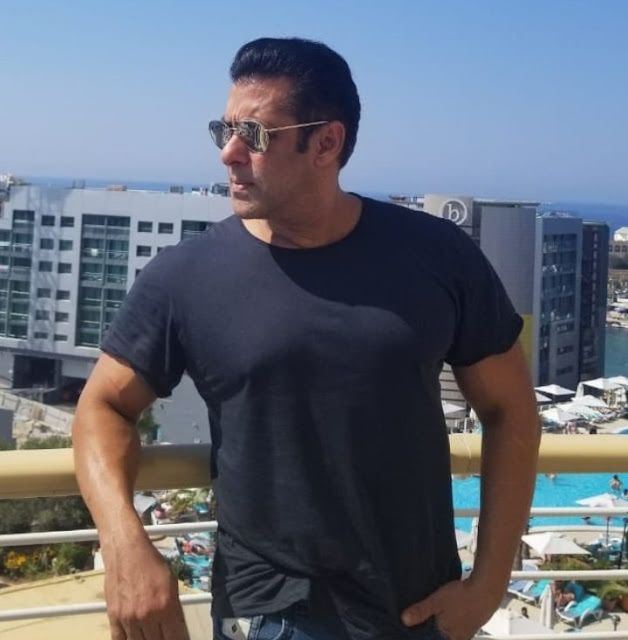 Salman Khan starts shooting for Bharat in Malta : Pics : Here are the latest pics of Salman Khan as he was snapped shooting for his next release, Bharat in Malta. 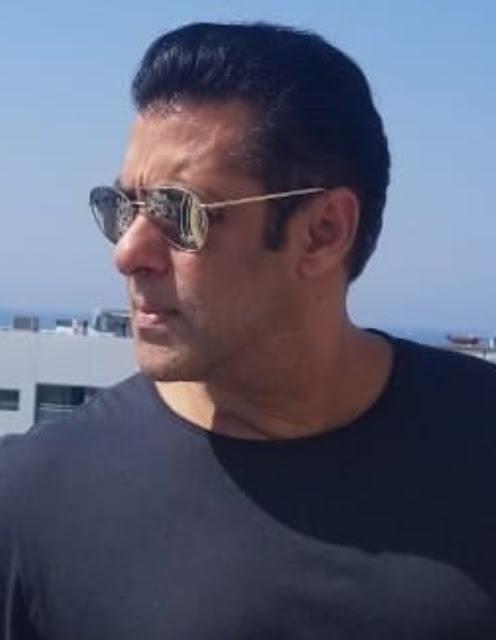 The movie is directed by Ali Abbas Zafar and it also stars Katrina Kaif. 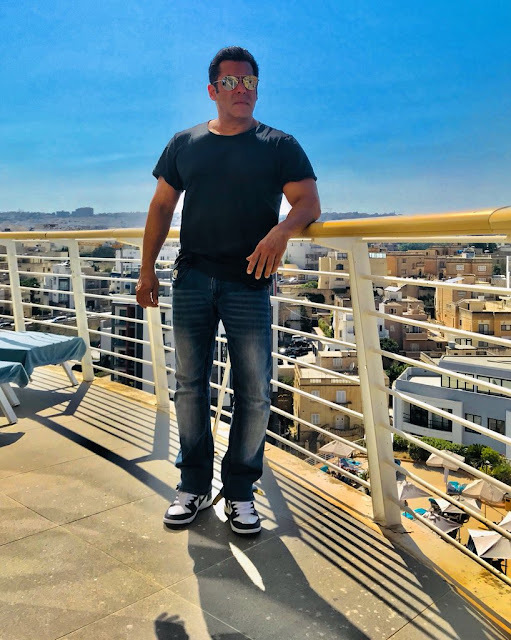 This is the second schedule of the film and actress/dancer Nora Fatehi will also be part of this schedule along with Sunil Grover and Satish Kaushik.